According to a recent article from Digitimes, two of the world’s largest memory manufacturers may be having a hard time perfecting their sub-20nm DRAM processes. 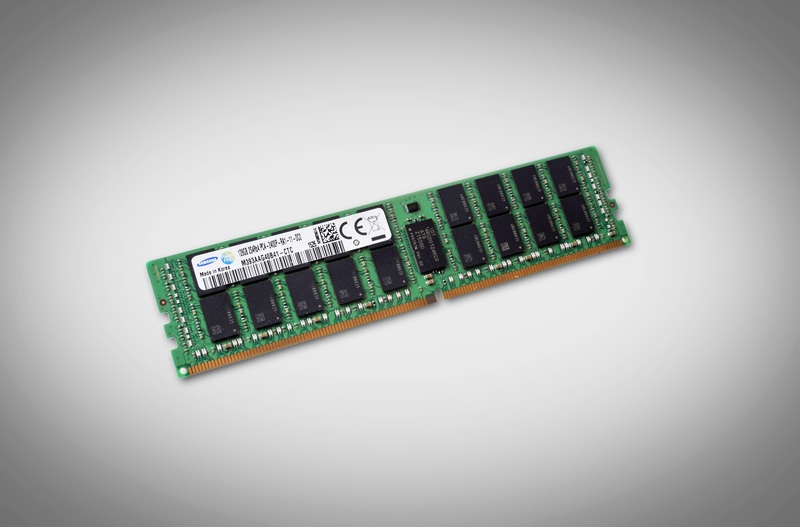 Micron is experiencing low yield rates transitioning into its 1xnm DRAM node, while Samsung had to recently recall a large batch of DRAM modules built on its 18nm process. Last month, Micron announced that it was planning to spend $1 billion to upgrade its TaiChung fab to 1x nm, aiming to make its chips ready for the market by the end of the year. Due to the lower yields, its products may be delayed. Samsung on the other hand had to recall more than 100,000 DRAM modules after PC OEMS reported issues of systems bluescreening due to the memory. Affected companies include larger OEMs such as Dell, HP, Lenovo, and Asustek. 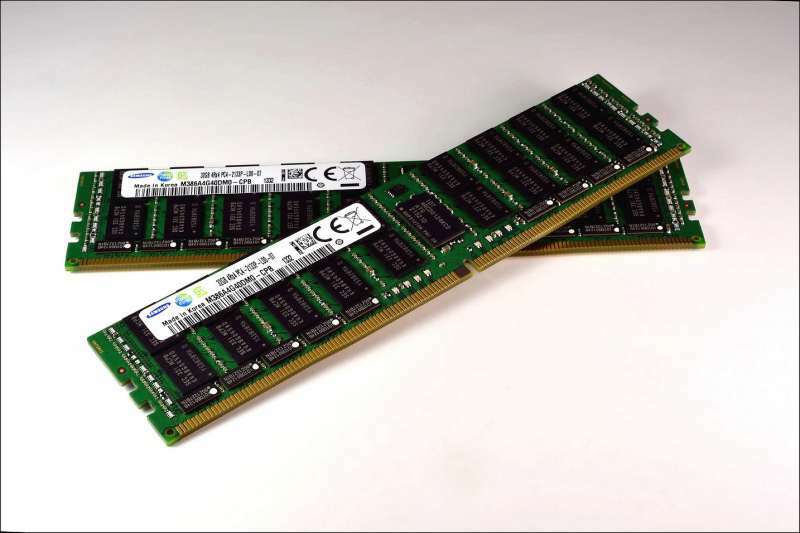 As a result, DRAM supply continues to be strained with no end in sight for increased DRAM prices.